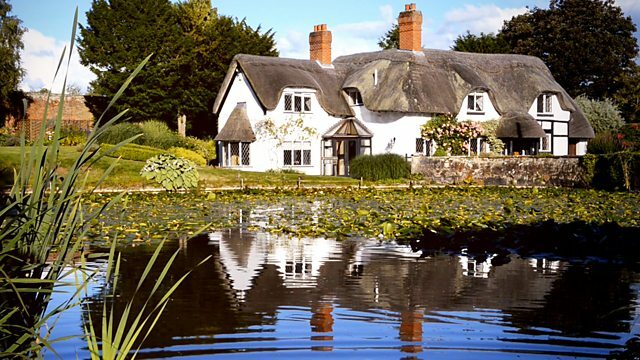 Sonali Shah is in Warwickshire helping a couple with a £750,000 budget find their ideal home, where an open-plan interior and a generous garden are top priorities. Sonali Shah is in the Warwickshire countryside helping a couple with a £750,000 budget find their ideal home, where an open-plan interior and a generous garden are top priorities. While in the county, Sonali visits a family-run pottery business and tries her hand at making traditional pots from local clay.